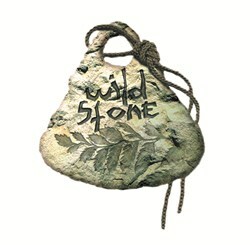 WILD STONE - Manufacturer Czech Republic / Czech Rep. Manufacturer Czech Republic / Czech Rep.
Czech Republic / Czech Rep. Address Slaný , 274 01 Czech Republic | Czech Rep.
Certified hand-production of stone veneer and historical pavement.